Lab Supply is proud to work with TestDiet to supply a wide variety of animal research diets to our customers. TestDiet produces a wide variety of diets for animal researchers including liquid diets, medicated diets, imaging diets and high-fat diets. As you may know, the most important part to any experiment is the control and the ability to replicate the results. 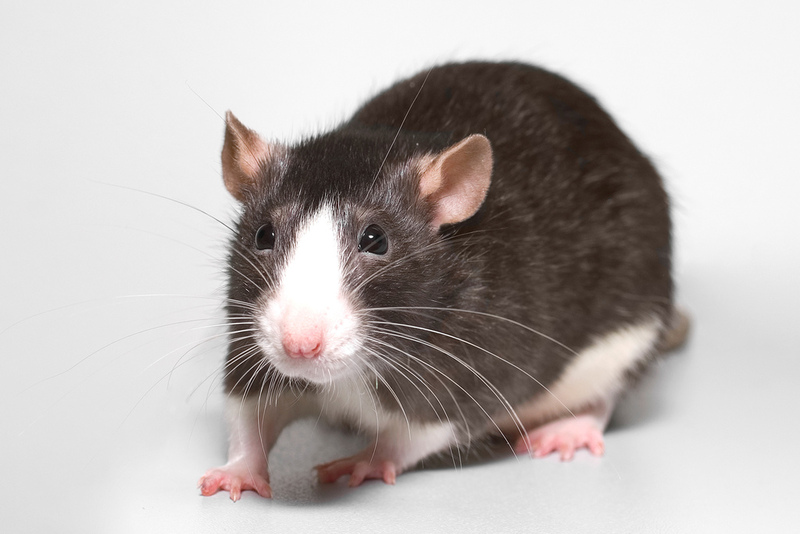 The Western Diet For Rodents is a control feed, which means you can be confident that it was created with a precise batch-to-batch consistency so that your research can be repeated quickly when necessary. More specifically, the Western Diet for Rodents was created to resemble a typical high fat North American or European diet to allow researchers to study the effects of obesity and other diseases relative to weight gain. If you would like to see more of our custom rodent diets then please click here. Here at Lab Supply, we are committed to making sure you find exactly what you need. If you are interested in purchasing this diet or have any questions about other diets we offer, then please call our store at: 800-262-5258 and we will be happy to answer any questions you may have.